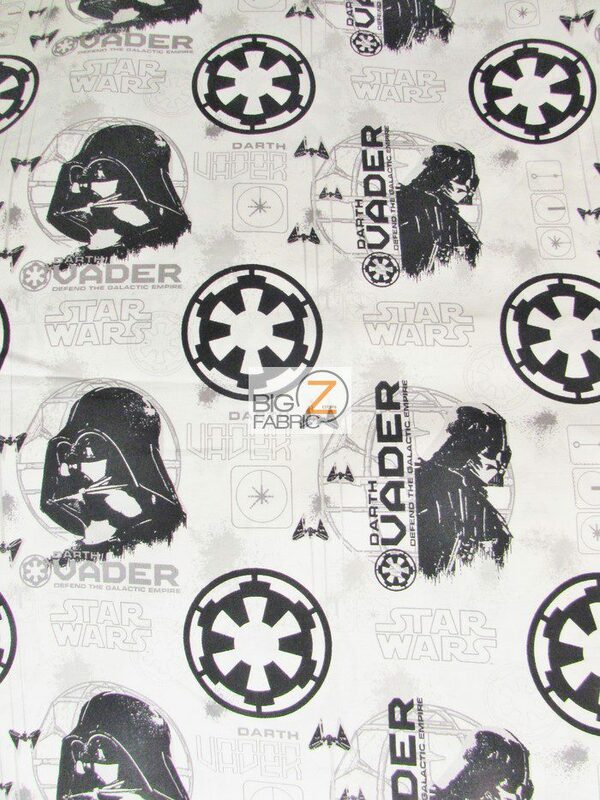 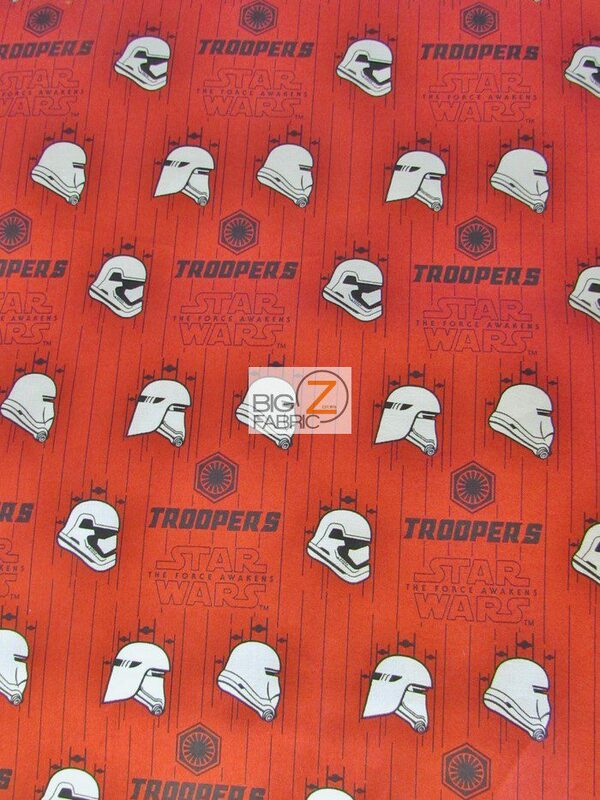 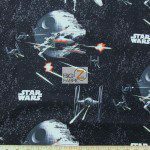 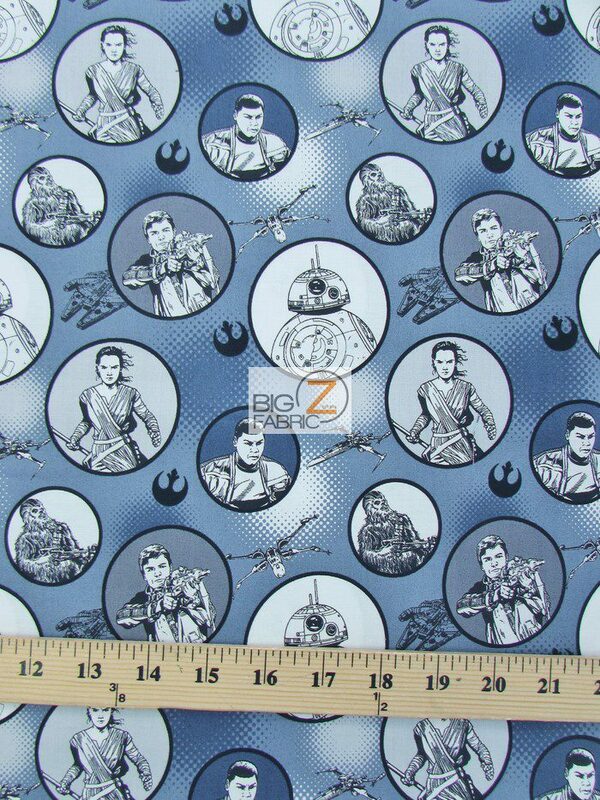 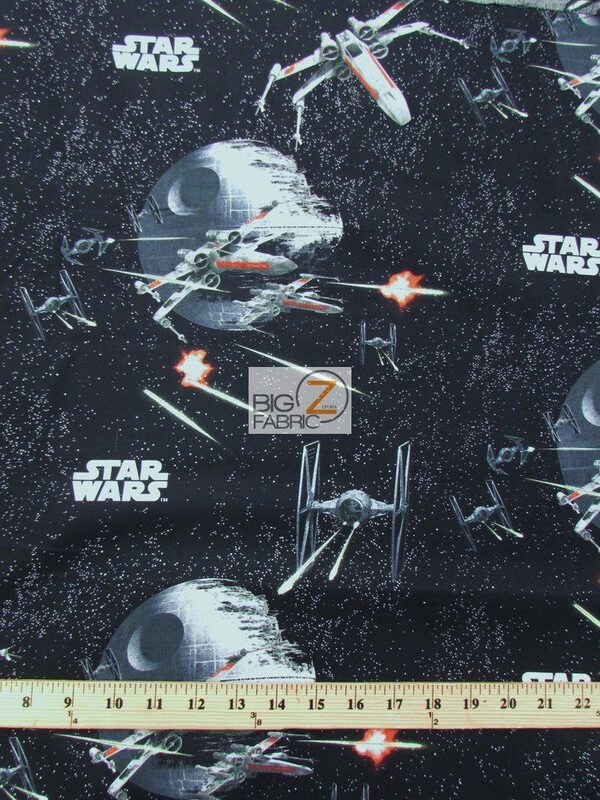 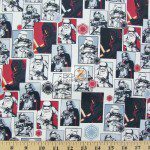 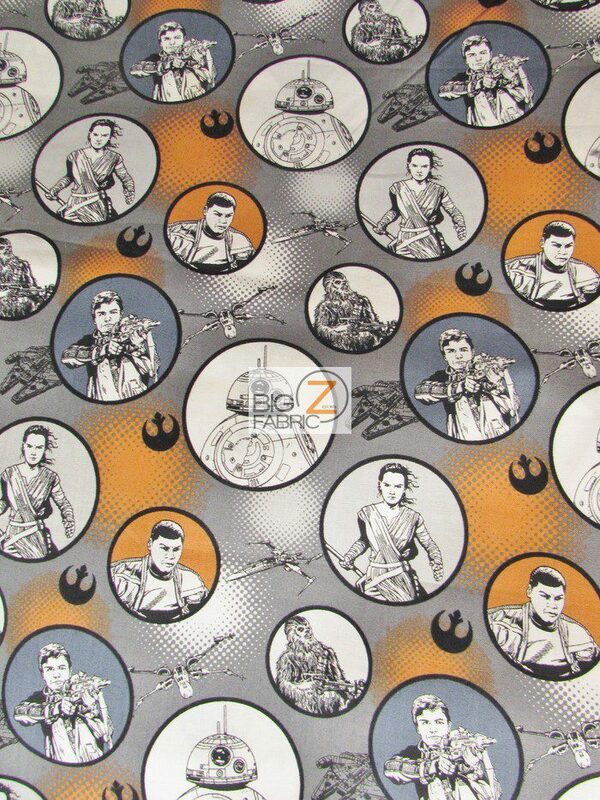 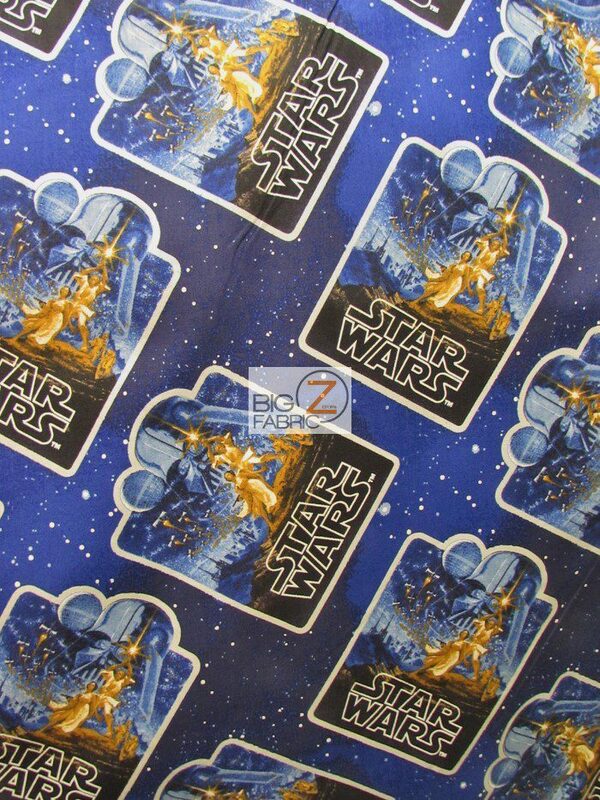 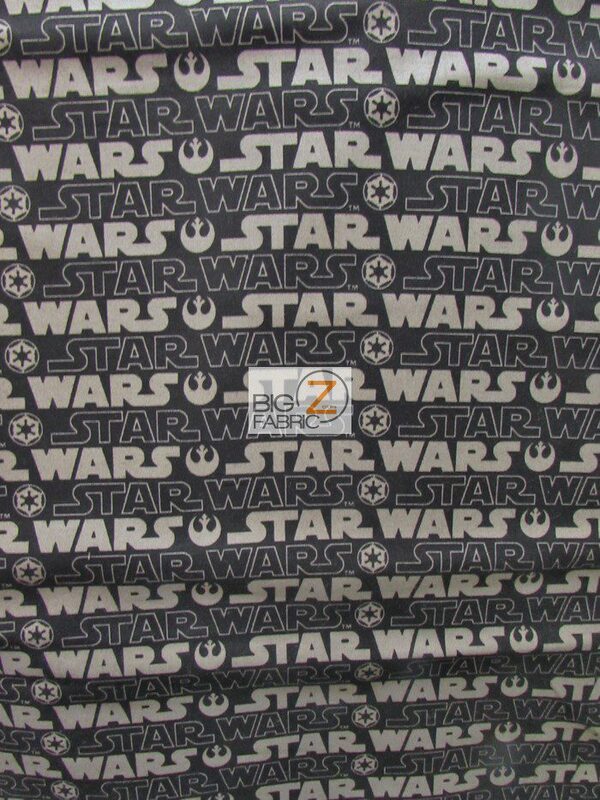 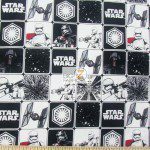 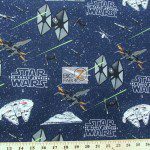 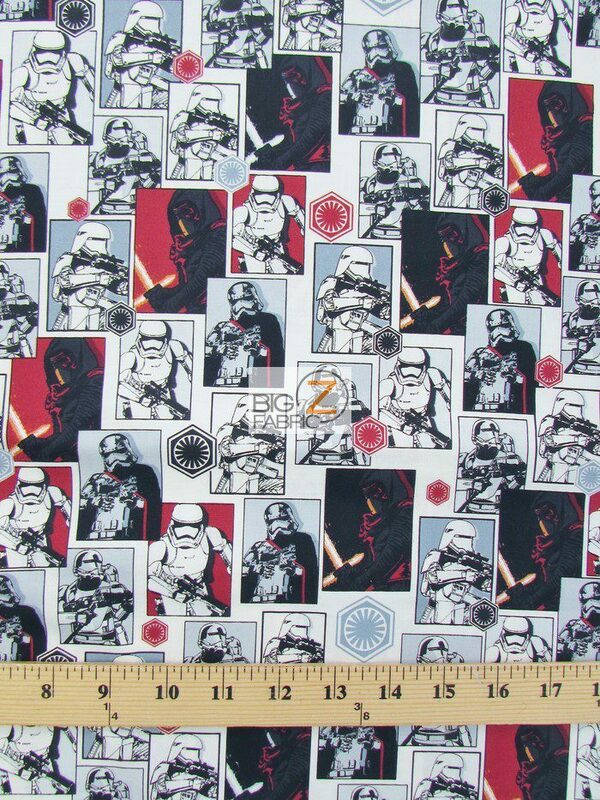 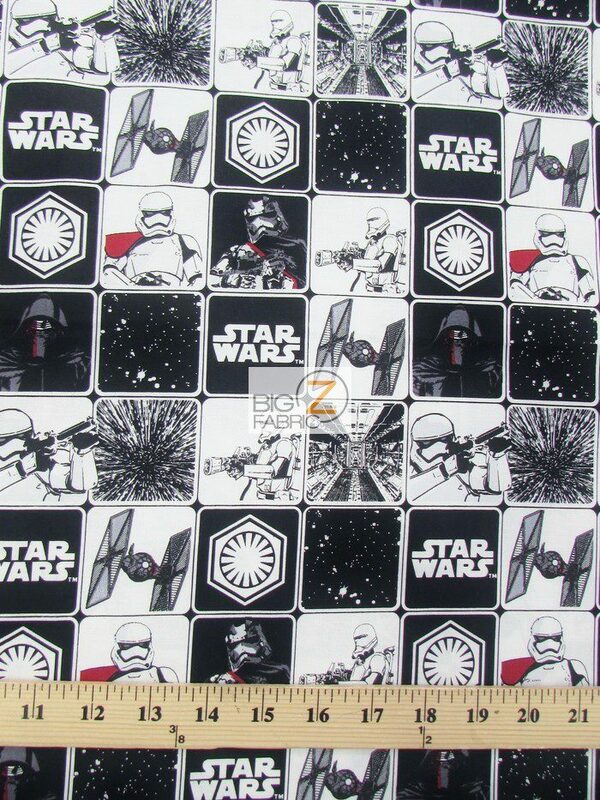 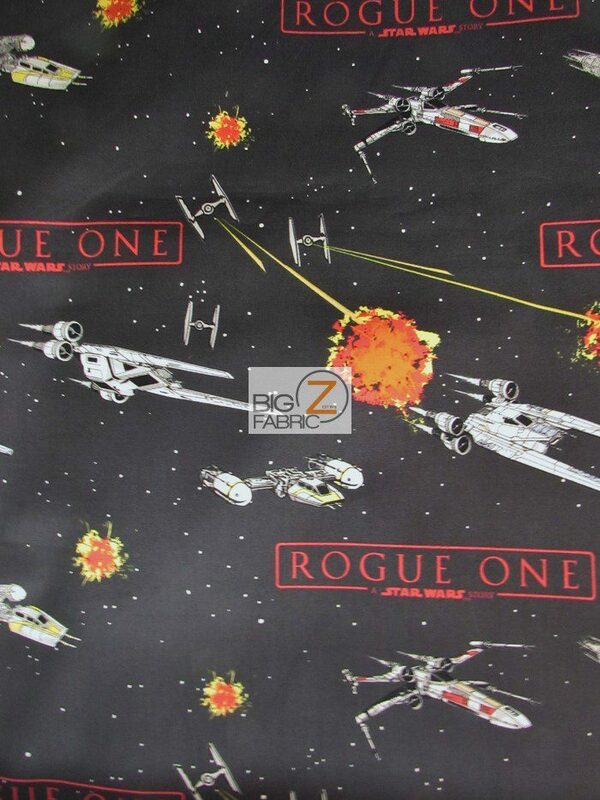 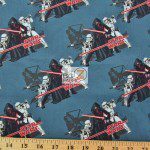 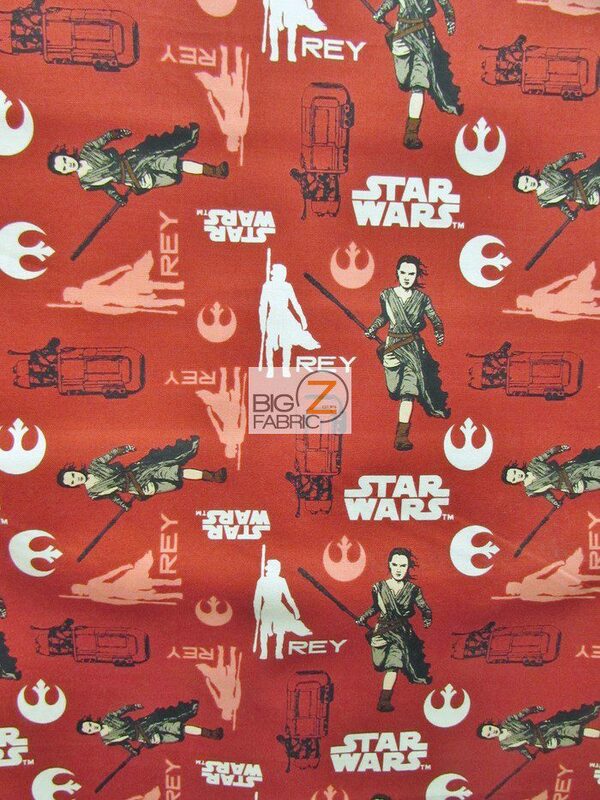 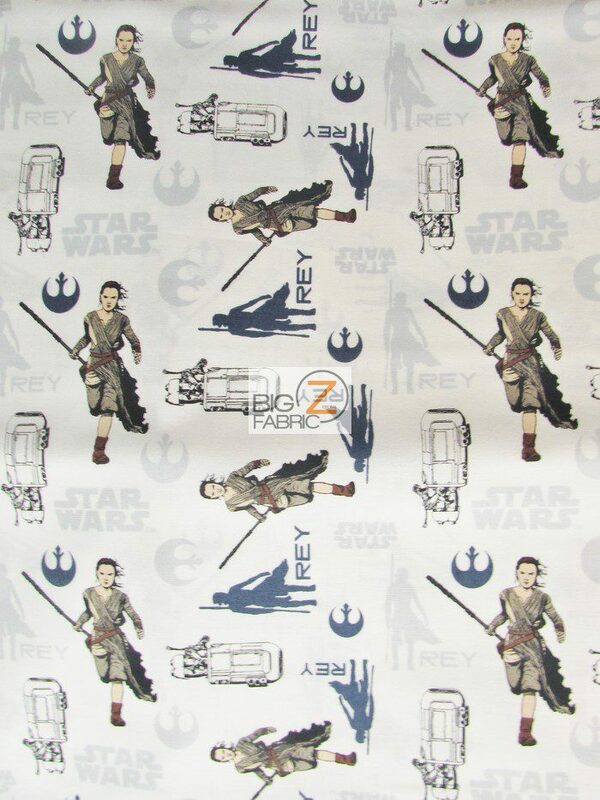 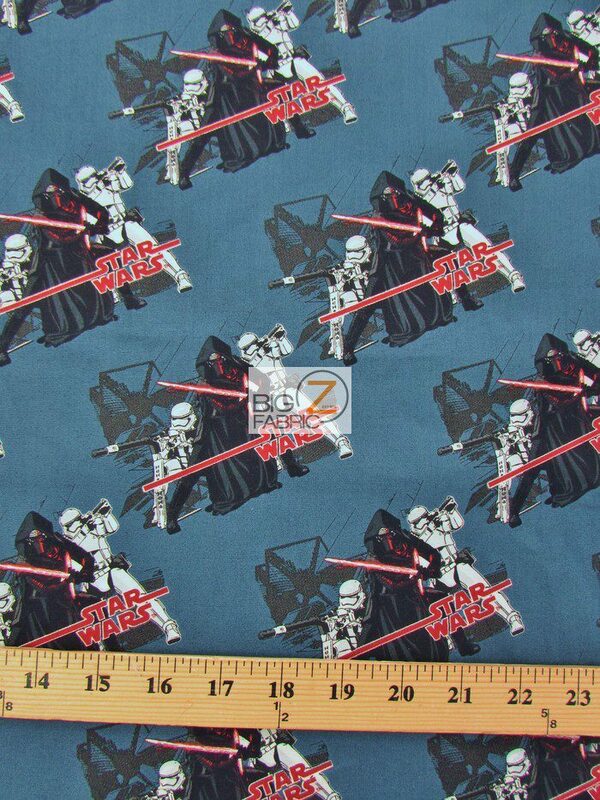 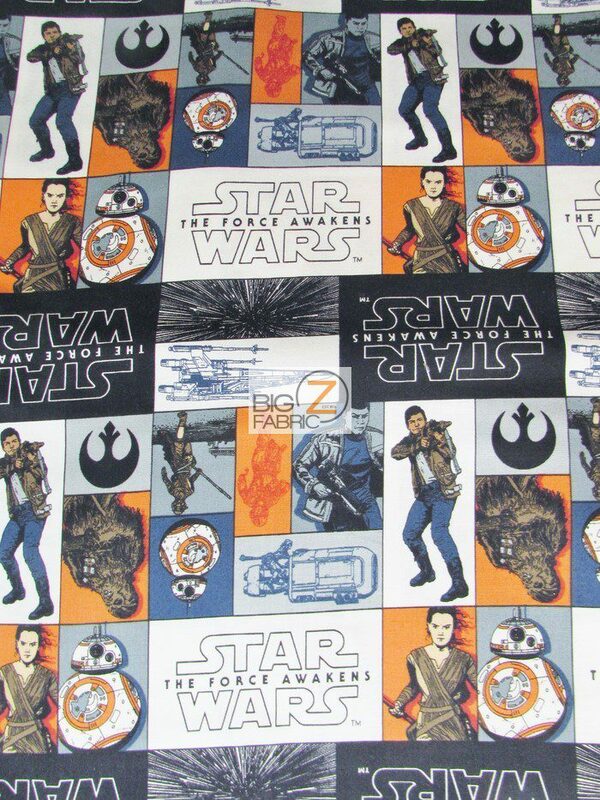 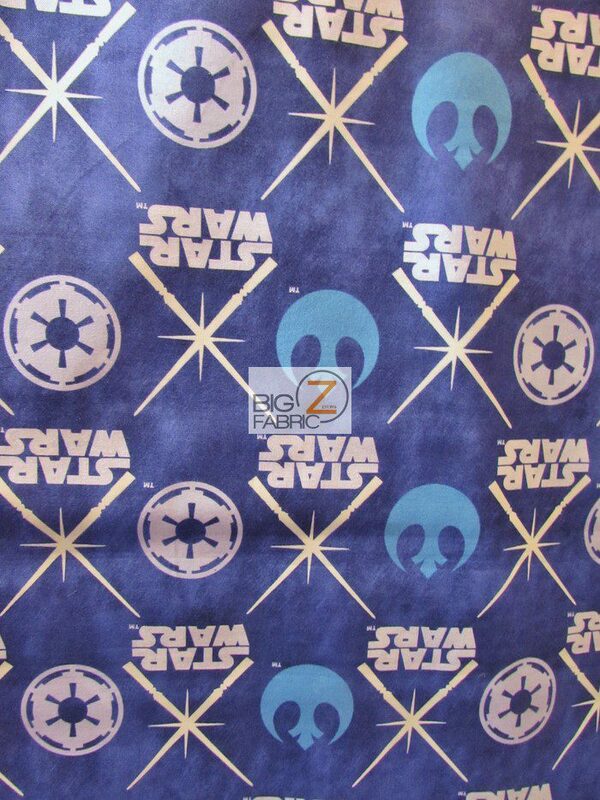 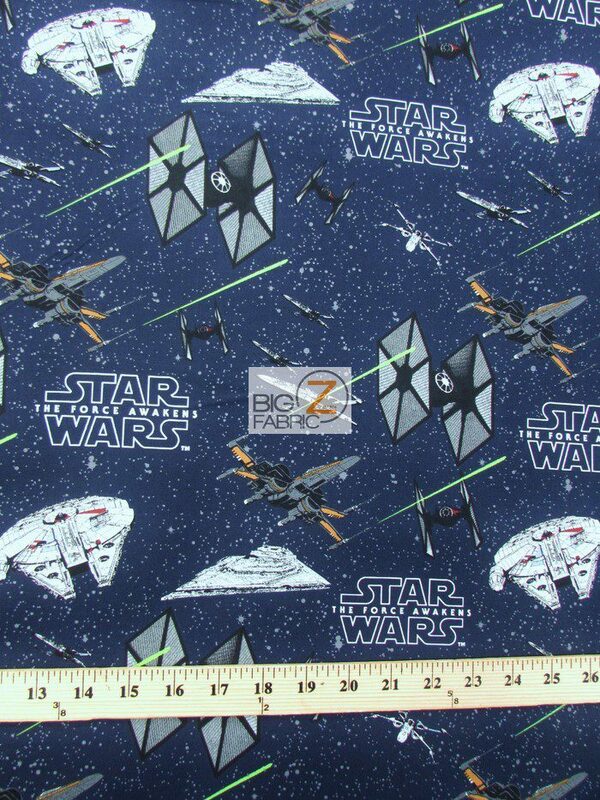 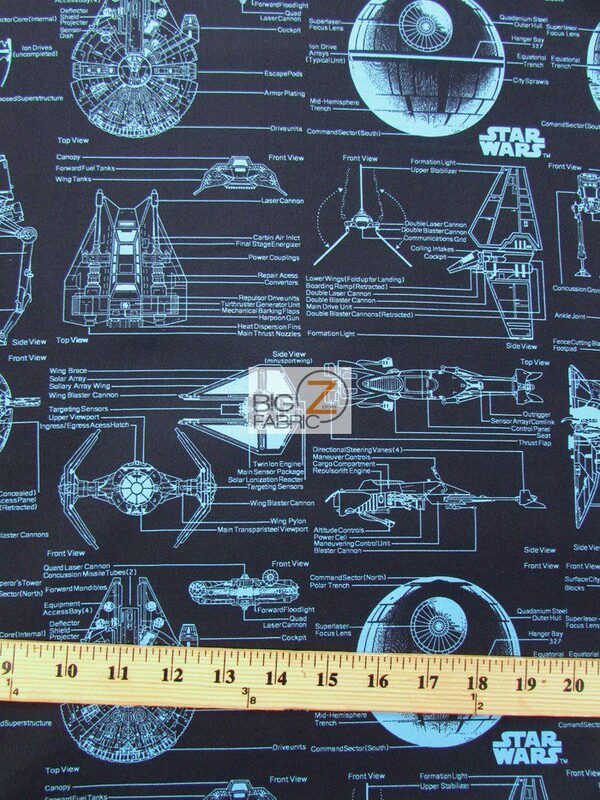 People all over the world like the Star Wars franchise and you can take part of it with our new Star Wars Cotton Fabric collection. 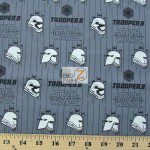 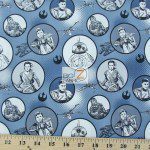 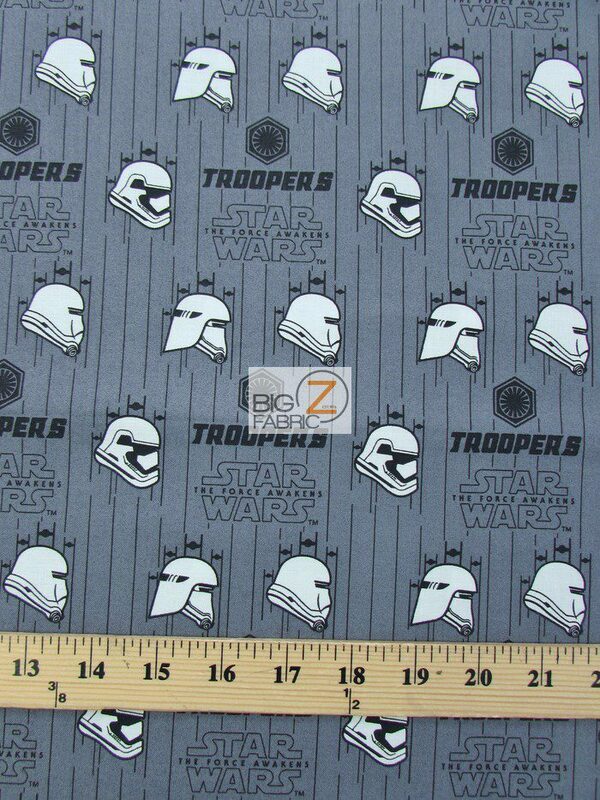 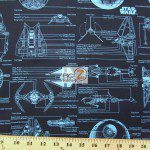 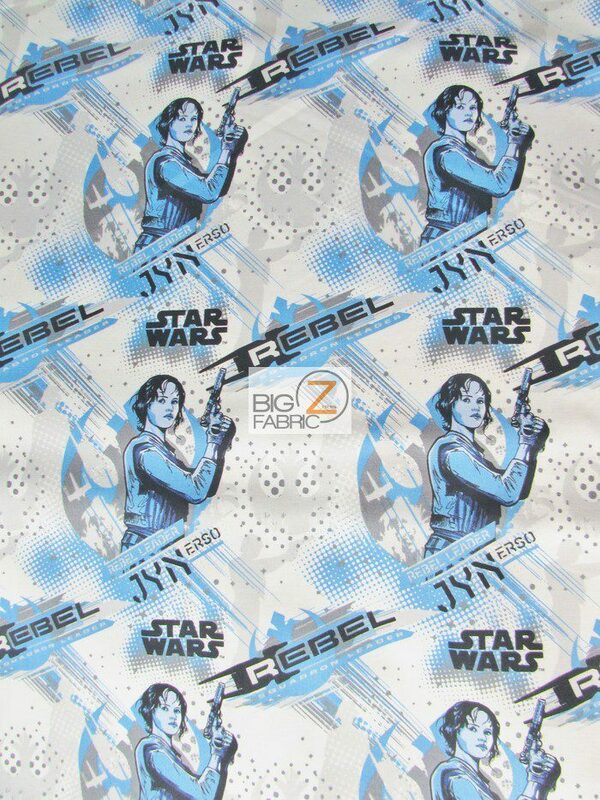 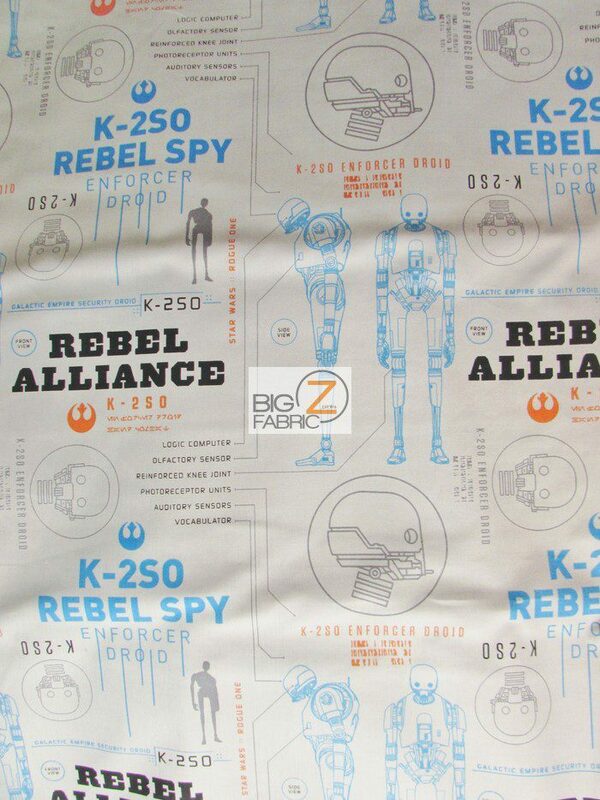 Our collection include 11 new prints with characters of original Star Wars, The Force Awakens and Rogue One movies made by Camelot Fabrics. 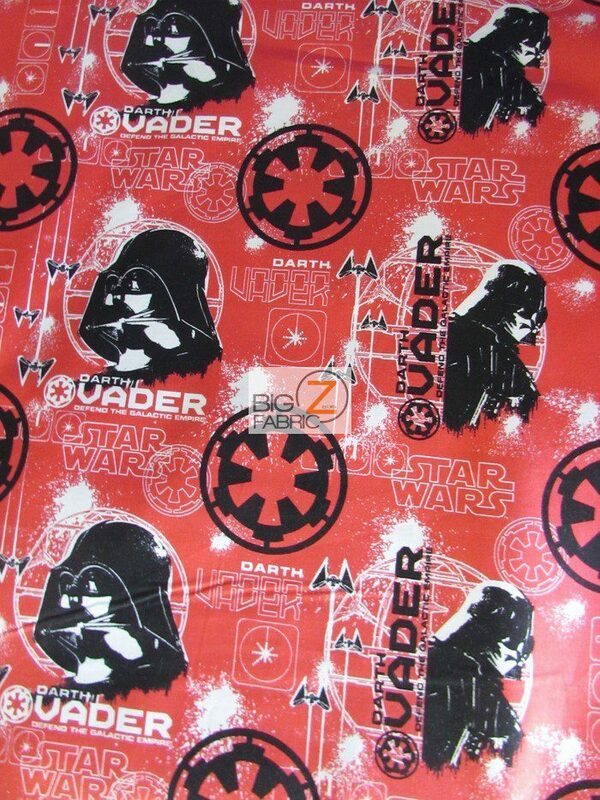 If you are a Star Wars fan or collector you can’t miss these designs because these are limited prints only, you’re never going to see them again… Take home Rey, Kylo Ren, Darth Vader, Finn, stormtroopers and other characters of the famous franchise in colorful cotton prints that you can use to make clothes, craft or decorations. 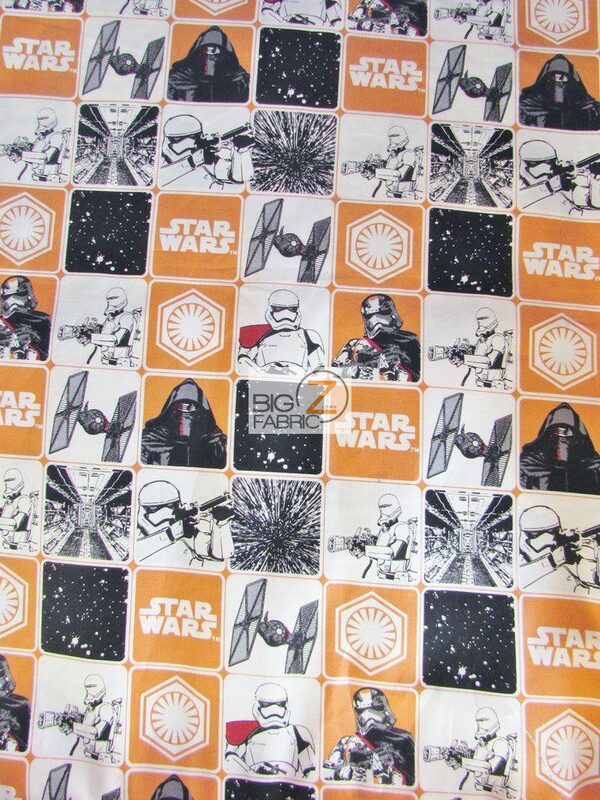 Our Star Wars The Force Awakens prints are sold by the yard..